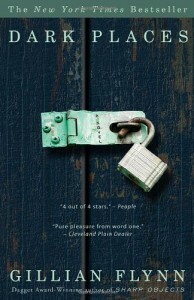 Love, love, love Gillian Flynn's twisted tales. I also love the "never saw it coming" ending. Really good book!